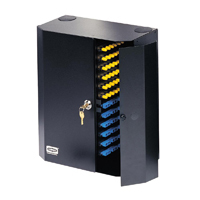 The OPTIchannel 2-door FCW series are designed for applications that require interconnections, cable management and routing of fiber in a secure environment. 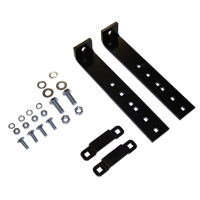 Cabinets come equipped with a lock on the installer-side to prevent unauthorized access to terminations. 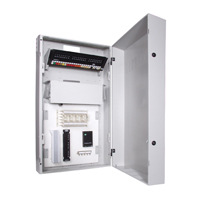 Cable entry ports are aligned on the top and bottom of each cabinet. 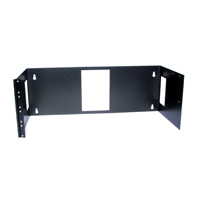 This allows stackable mounting, so cables can be easily run from one cabinet to the next. 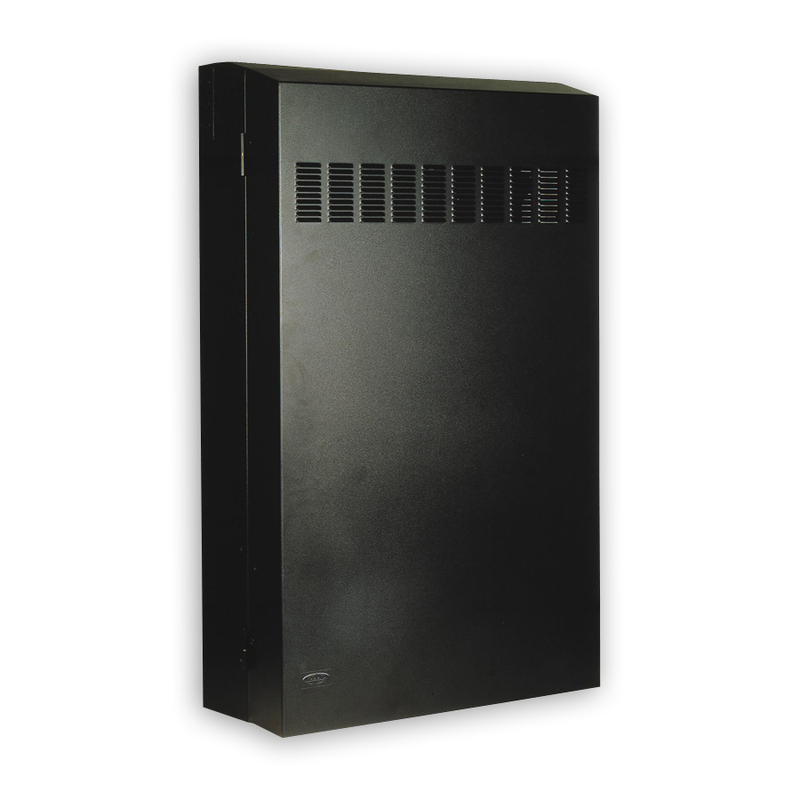 FCW series cabinets are available in two sizes. Adapter Panels are sold separately. 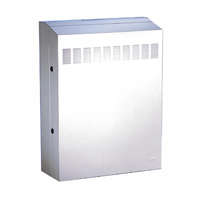 The FCW4SP cabinet provides for a maximum of 4 FSP series adapter panels. 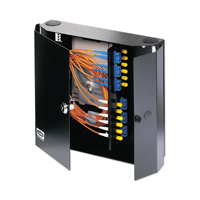 It is supplied with all hardware necessary to route the fibers and secure cables. 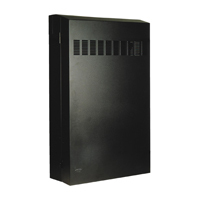 The FCW12SP cabinet provides for a maximum of 12 FSP series adapter panels. 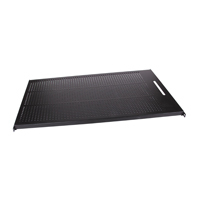 It is supplied with all the hardware necessary to route the fibers and secure cables. - Weight (unloaded) - FCW4SP: 12 lbs. FCW12SP: 21 lbs.